Hoje fiz 37 aninhos e esta é uma das minhas fotografias favoritas ...quem não se lembra do elefante do Jardim Zoológico de Lisboa a tocar o sino quando recebia uma moedinha? Uma das vantagens de fazer 37, é ter muitas e boas memórias! 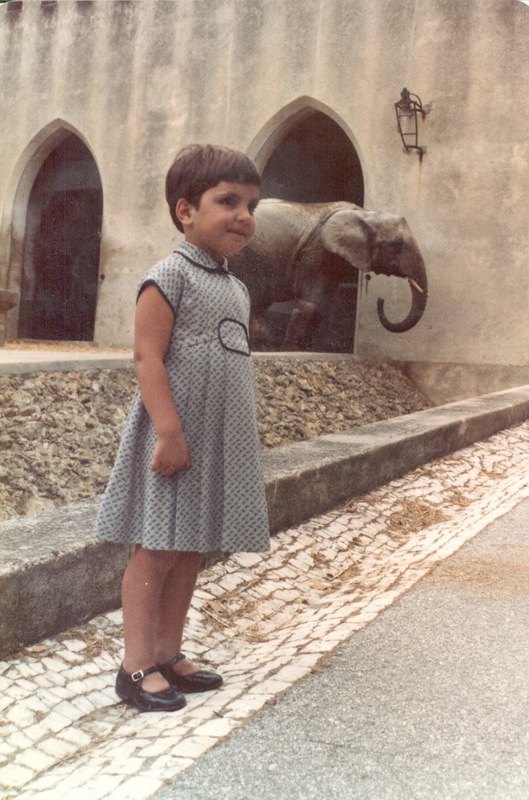 I am 37 years old today and this is one of my favourite photos of all time...who (in Portugal) doesn't remember the elephant from the Lisbon Zoo that rand a little bell everytime he received a little coin? One of the advantages of being 37 is that I have many, and good memories! moreie en lisboa quando era pequena, mais nuca foi ou zoo..
Microsof company affirms Microsoft kinect will estimation specific exercising information as well as people can offer "optional workout features, as if your elevation, fat, get older and gender" to further improve the actual application's exactness.